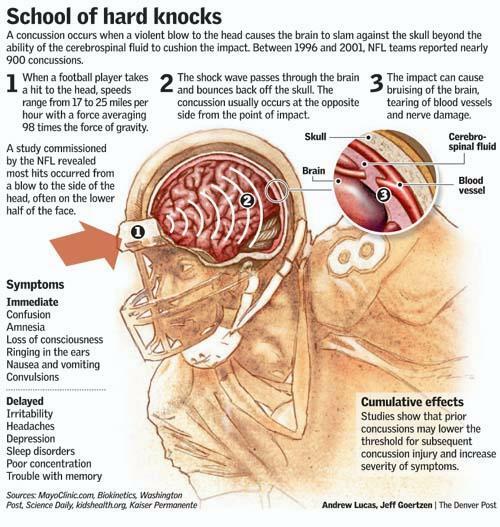 The causes of concussions can be almost as varied as the symptoms. It is imperative that those working with concussed patients understand the unique nature and presentation of each case. At the NJCC, we approach each patient with this understanding, which, in turn, allows us to provide the highest quality of diagnostic and treatment care. While the majority of individuals who sustain a concussion generally have resolution of symptoms within a few weeks, a subset present with a continuation of symptoms beyond the expected recovery timeframe. Post-Concussion Syndrome is diagnosed when concussions symptoms – physical, cognitive, and/or emotional – persist for a substantial period of time, usually a month to several months following the injury event. At the NJCC, we provide thorough evaluation and treatment options for continued symptoms associated with Post-Concussion Syndrome, including neurological evaluations, neuropsychological assessments, physical therapy, counseling and cognitive rehabilitation. 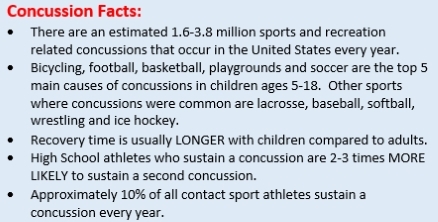 One of the most significant dangers that can occur during concussion recovery is reinjuring an already concussed brain. This may result in a condition known as Second Impact Syndrome, in which an individual sustains a second blow to the head while still symptomatic from a previous concussion. In essence, the already concussed brain becomes further challenged to adjust to additional changes in brain activity created by this second impact. Symptoms of Second Impact Syndrome may include brain swelling, increased intracranial pressure, brain herniation, coma, and death. At the NJCC, we are trained to help with the management of this syndrome, in addition to providing initial recovery strategies that minimize the possibility of the likelihood of Second Impact Syndrome.